Gloria was the victim of a broken marriage, which landed her at a shelter. She was forced to face the cruel reality that no dog gets to live, if not adopted within twelve days. 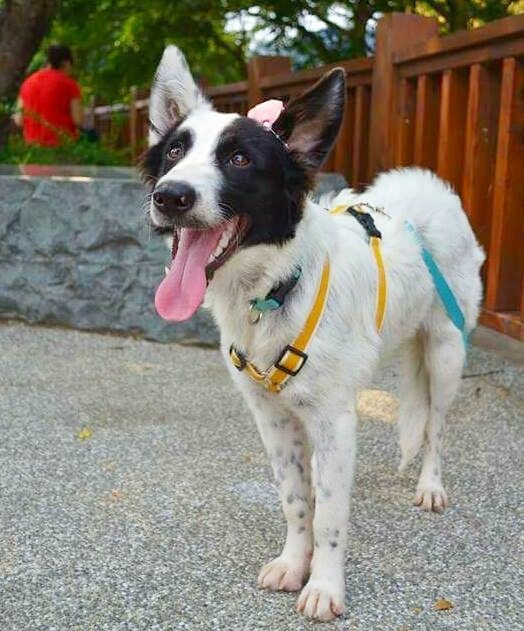 It was this beautiful smiley dog’s picture posted on the shelter’s official web caught the attention of a rescuer. Having learned about Gloria’s profile, the kind rescuer decided to check her out of the shelter and give her a second chance of better life. Gloria was rushed to the vet for check up. Luckily Gloria did not catch any disease or infection from the shelter, declared by the vet after a thorough examination. She is now staying with a loving foster family. 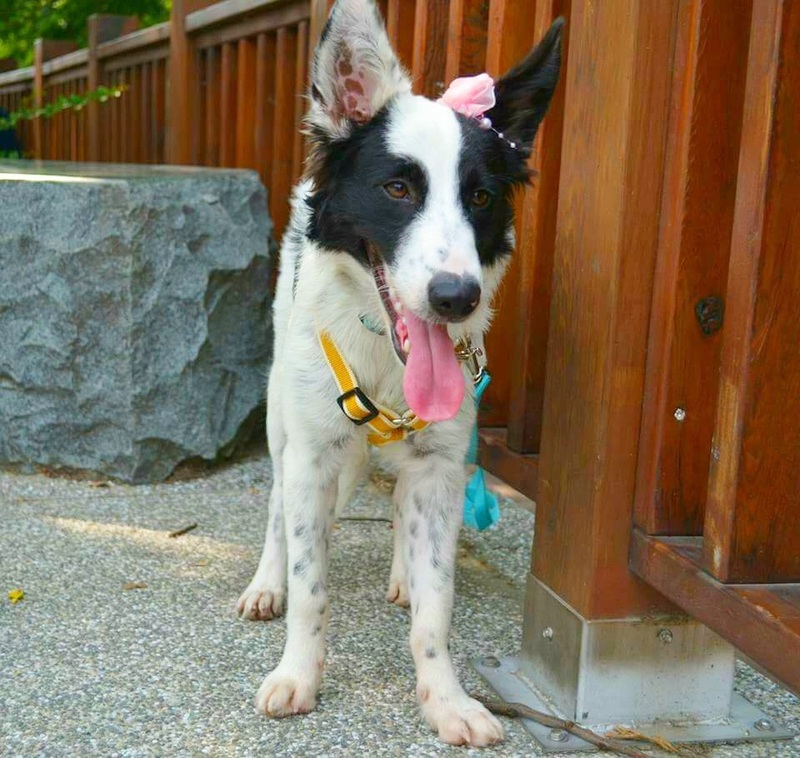 Gloria is a twelve months old puppy, very affectionate and cuddly. She always greets people she meets with a sweet smile and non-stop wagging tail. She is fun-loving who adores being with you. She has a mellow temperament; she follows commands very well. She is calm and gentle, not a barker. She has got all the characters required to be a perfect family companion!